Tim Schafer revealed to Game Informer that he’d like to acquire the rights to the games he developed that were published by other companies, including Stacking, Costume Quest, Brutal Legend, and Iron Brigade for his studio Double Fine. Costume Quest and Stacking were published by THQ in 2010 and 2011, respectively, for Xbox Live Arcade, PlayStation Network, and PC. When THQ’s assets were auctioned off in January, the rights to the two downloadable titles were purchased by an Austrian publisher called Nordic Games. 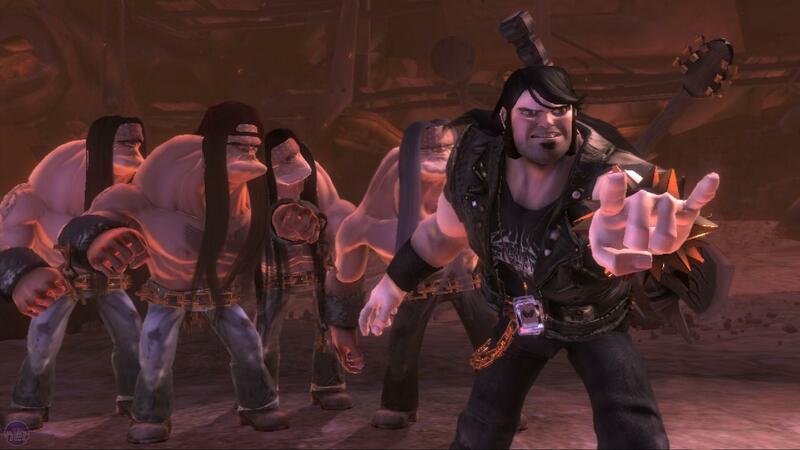 2009’s Brutal Legend, notable for starring Jack Black, was published by EA for Xbox 360, PS3, and PCs in 2009, while 2011’s mech shooter Iron Brigade was released on Xbox Live Arcade and Windows by Microsoft.